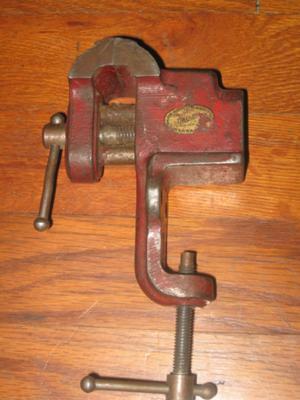 The vice is about 3 1/2" wide and 5" long. There is a number 1 stamped on it. It has a Walker Turner sticker with the name Driver on it. I need help with any history or value on this. Thanks.